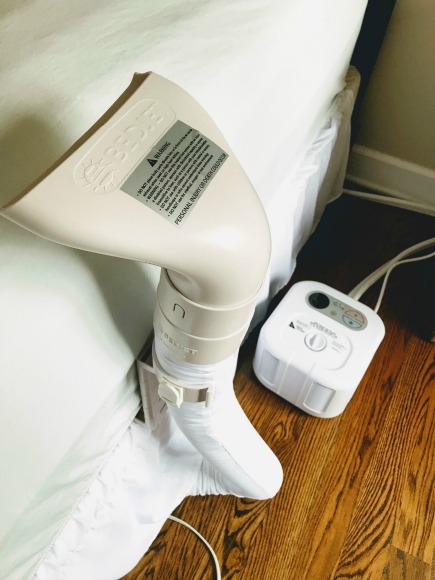 For those of us who sleep hot, a bed cooler can make all the difference between a good night's sleep and a restless interrupted sleep of multiple wake ups. 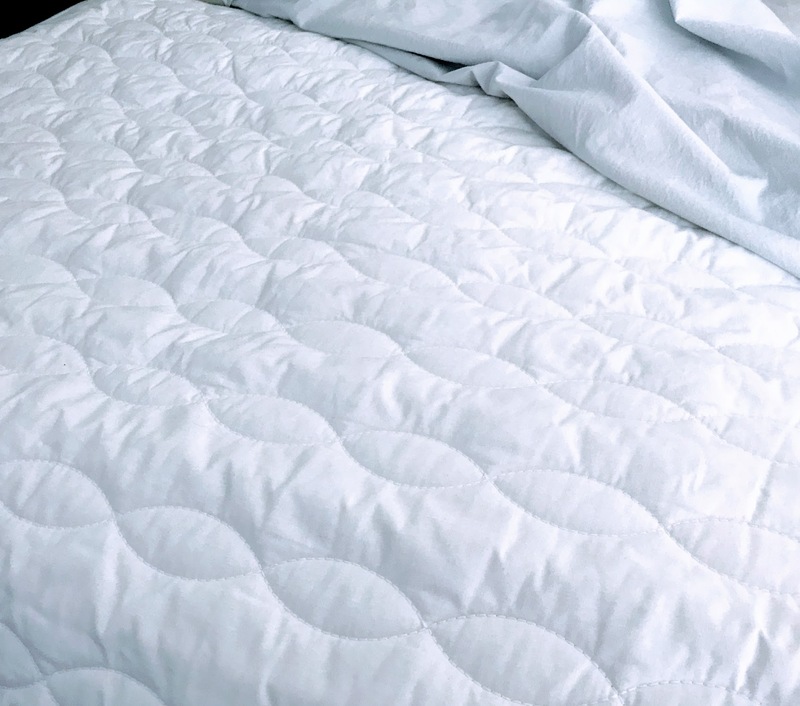 There are many reasons why people get too hot at night - it can be because their bed is made of memory foam or has a memory foam topper and the mattress traps heat and doesn't breathe. It can be from menopausal symptoms and hot flashes. And there are some people who just run "hot" and create a lot of heat. 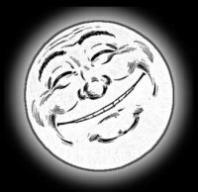 The good news is that you can find a way to stay asleep longer and deeper by keeping your body cooler at night. 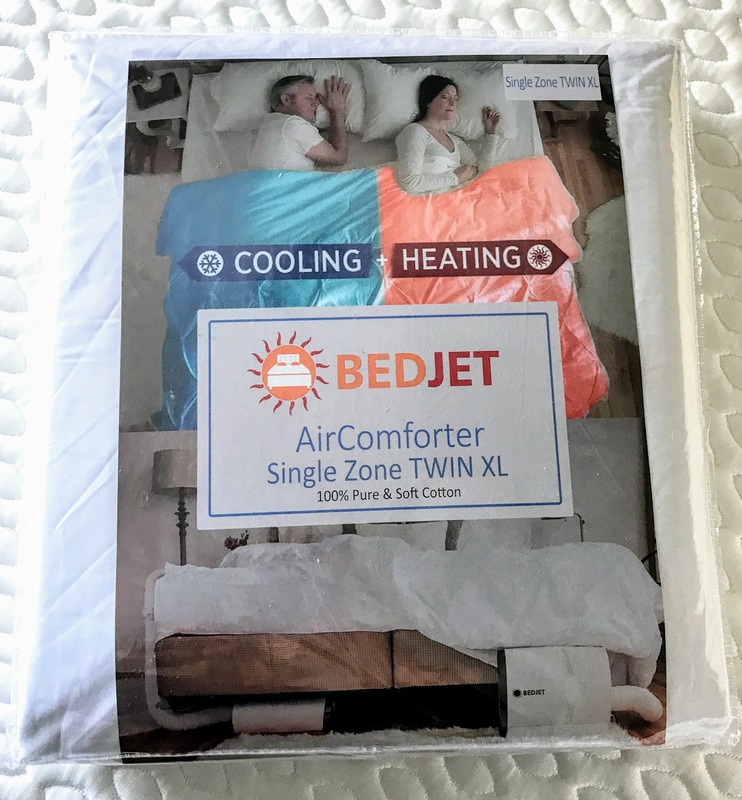 The two systems that I own are the Bedjet and the Chilipad, both of which I like but use different technologies for cooling the bed and your sheets. 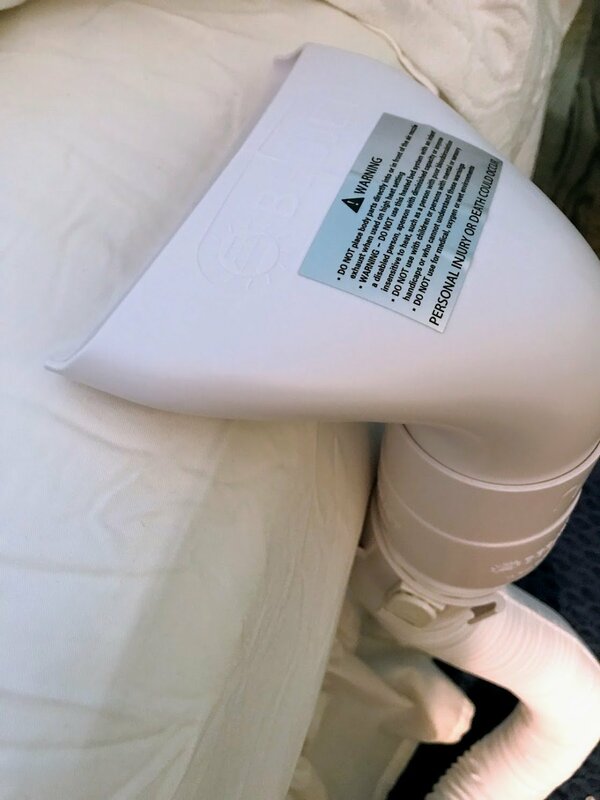 The Bedjet system works by blowing air between your top and bottom sheet. You can adjust the air flow with a remote to find what works best for you. The machine fits under most beds so it doesn't clutter up your bedroom. 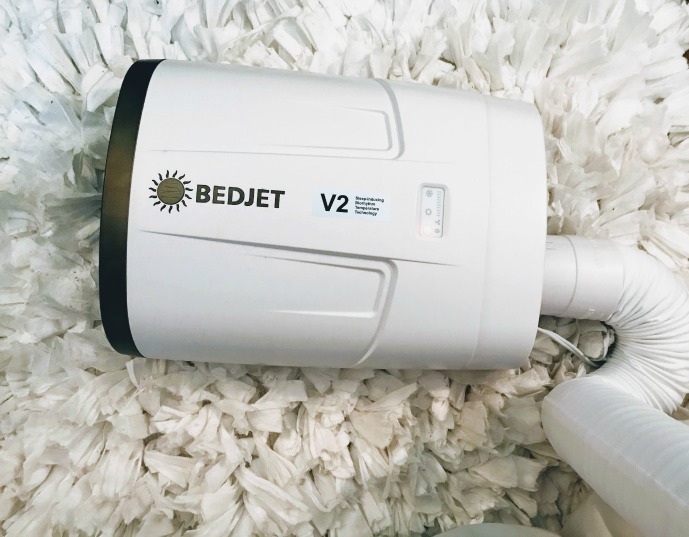 What I like about the Bedjet is that you can place "the fan" where ever you want - the end of the bed - which doesn't work for me because I'm short and can barely feel the air flow or anywhere on the side of your bed which is my preference. The picture below shows how the Bedjet works if you decide to buy the sheet. The sheet is 100% cotton so it breathes well. Cool air flows through the sheet instead of directly on your skin. I've tried both ways and found out that I really prefer using it without the sheet. Here is a picture of the Bedjet fan that can be positioned wherever it's best for you. 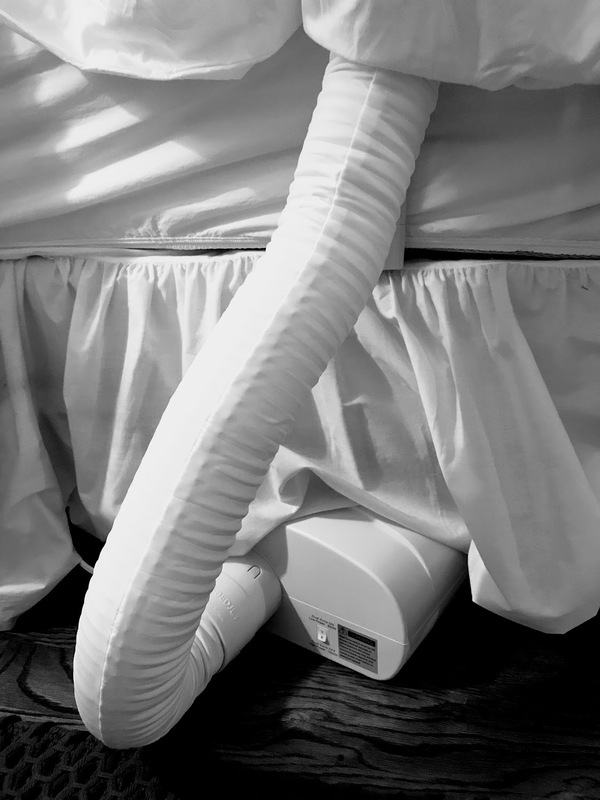 Stop tossing and turning looking for a cooler part of your bed. Don't get rid of your hot mattress when you can save money and cool your bed. Now if Bedjet could only come up with a way to make their bed cooler travel friendly. 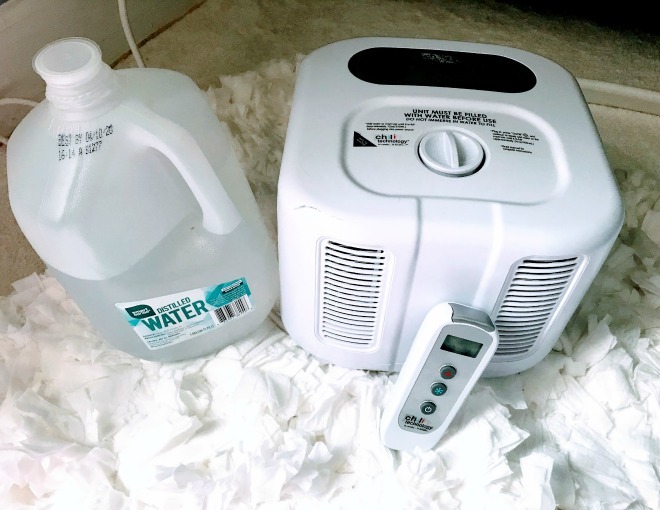 The ChiliPad bed cooler uses distilled water to run through very small tubes in a pad. You can adjust the temperature of the water that then flows from the machine into the tubes keeping you cool all night. I set it the temperature to the coolest setting of 55 degrees (it can be heated to 110 degrees. 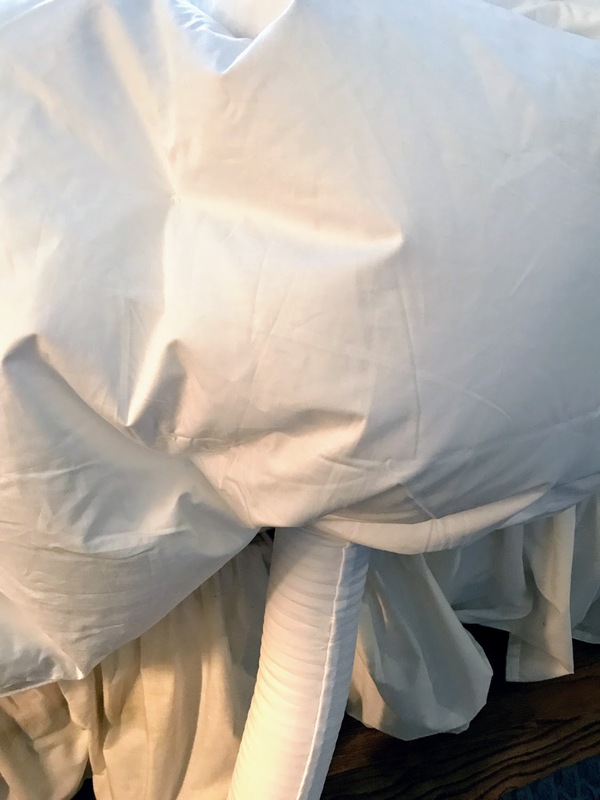 The washable pad goes under the bottom sheet and the tubing to me is not even detectable. I bought the single pad that will of course fit on a twin, full, queen or king size bed. This bed cooler will keep you from tossing and turning and you'll find yourself in the same position you were in when you fell asleep. 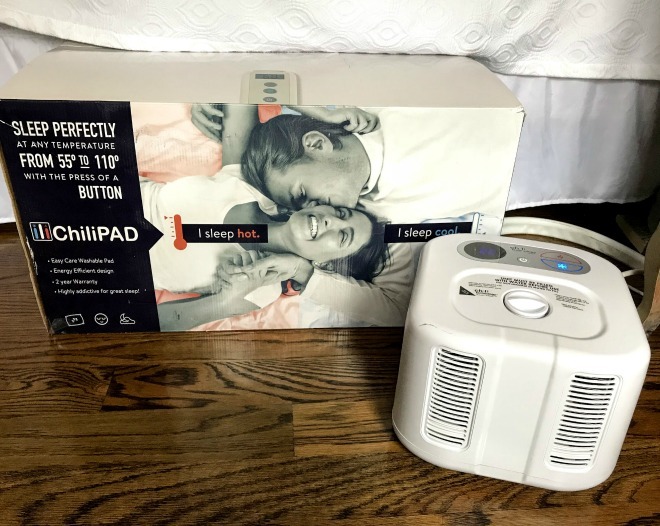 Reduce your nighttime awakenings from overheating with a ChiliPad. Be sure to only use distilled water. I top it off before going to sleep as it will automatically turn off when the water gets too low. 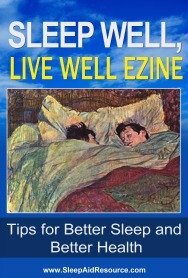 The system is easy to set up and is truly a sleep game changer. As you can see I have both bed coolers - the Bedjet and the Chilipad. I do like them both as they both do work to keep you cool throughout the night. 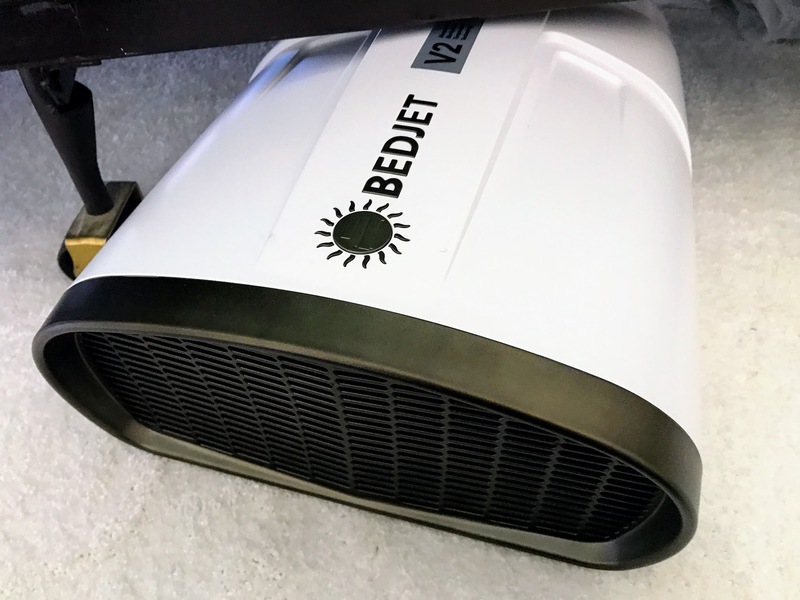 The Bedjet fan can be easily adjusted to the air flow you find comfortable. It is quieter than the Chilipad. I don't find the "white noise" from the Chilipad a problem but my husband finds it too noisy so I keep the Chilipad set up in a spare bedroom.